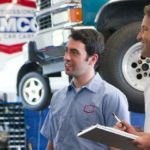 In recent years, AAMCO has opened up its business model to entrepreneurs with no experience in the auto repair industry. 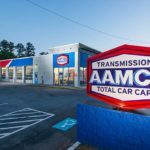 It has invested significantly in training and technology that make the running of an AAMCO center easier than ever before. 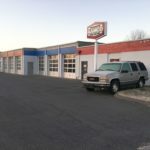 Entrepreneurs also are attracted to AAMCO’s strategy to become the dominant brand for electric and hybrid vehicle repair, which is a segment that other auto repair brands are either ignoring or simply cannot compete in with AAMCO’s reputation as an industry specialist that leverages state-of-the-art technology, trained professionals and an exceptional customer service experience.